In 100 major markets we help businesses get on the success path, develop more discretionary earnings and have higher sale values. We provide more businesses to counsel, donate a standardized counseling platform with measurable client success progress. Ability to impact all businesses within your community helping them to create more jobs, more revenue, and more success. Attract businesses fitting your mission, establish a baseline on each, and track their progress to show their success and yours. 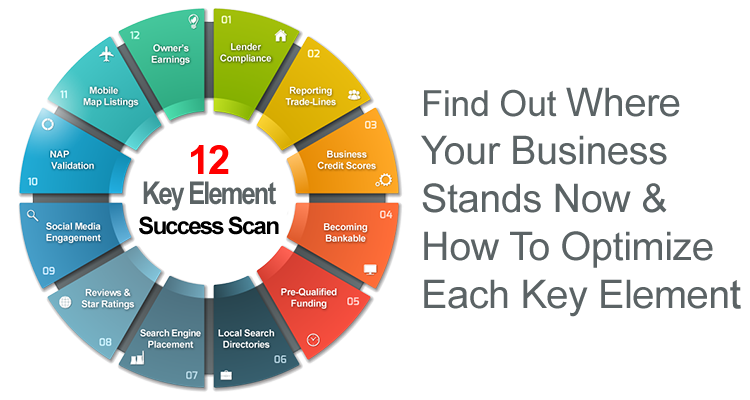 Attend events and meetup groups to let businesses know about Ownerspath and our free 12 key element business success scan and system.